Home for the Holidays Event homeOur reviewCustomer reviews HamiltonThe PromNetworkTo Kill a MockingbirdKiss Me KateHadestownOklahoma! Why See Home for the Holidays? 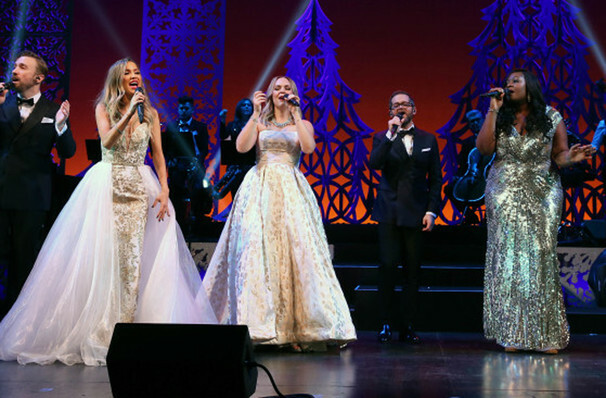 A host full of talent stars in this brand new Christmas extravaganza hitting New York this November. 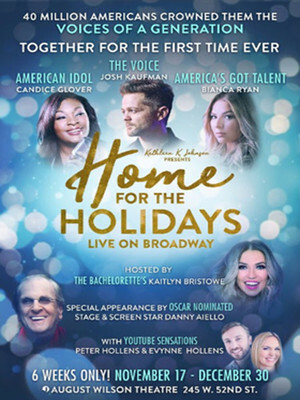 Home for the Holidays is a mixture of song, music and storytelling, led by a trio of talent show contest winners; America's Got Talent winner Bianca Ryan, and American Idol winner Candice Glover, and The Voice's season 6 winner Josh Kaufman. Backed by a eight-piece rhythm and brass band, they'll be serenading the audience with everything from hymns and carols, to popular pop standards, such 'All I Want For Christmas Is You'. 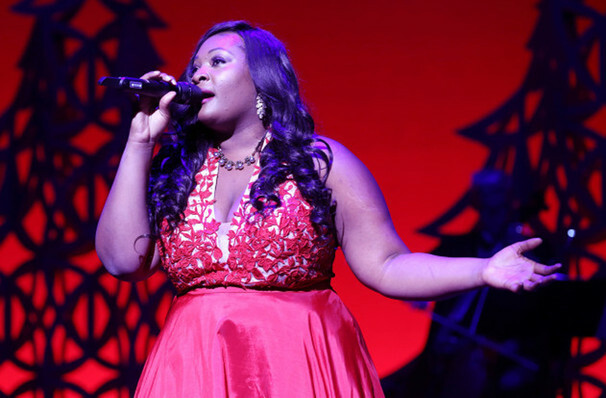 Home for the Holidays is much more than just a concert though. 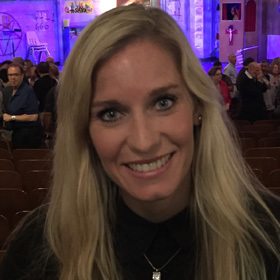 The whole show is narrated by Kaitlyn Bristowe (The Bachelorette), while Academy Award nominee Danny Aiello (Do the Right Thing, Leon) offers up stories of New York's Yuletide season through the ages. 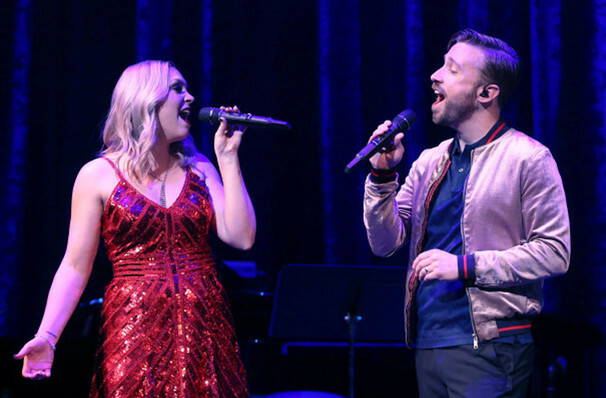 There'll also be appearances from a pair of Youtube stars, Peter and Evynne Hollens. This Holiday really has something for everyone. Danny Aiello must be feeling the nostalgia that Christmas brings as he appears as a special guest and relives snippets from his childhood in Home For The Holidays! 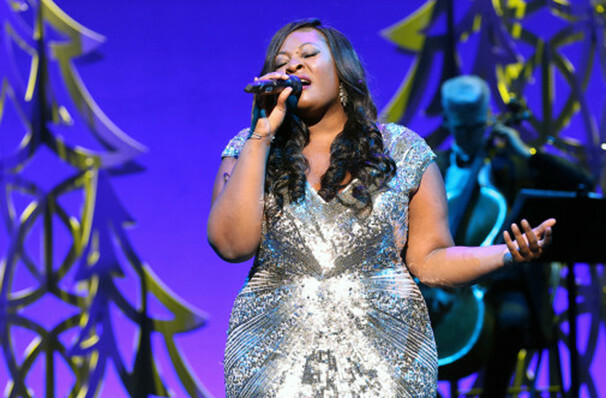 Some of America's top reality show talent have gathered for this special concert. Seen Home for the Holidays? Loved it? Hated it? Sound good to you? Share this page on social media and let your friends know about Home for the Holidays at August Wilson Theater. Please note: The term August Wilson Theater and/or Home for the Holidays as well as all associated graphics, logos, and/or other trademarks, tradenames or copyrights are the property of the August Wilson Theater and/or Home for the Holidays and are used herein for factual descriptive purposes only. We are in no way associated with or authorized by the August Wilson Theater and/or Home for the Holidays and neither that entity nor any of its affiliates have licensed or endorsed us to sell tickets, goods and or services in conjunction with their events.